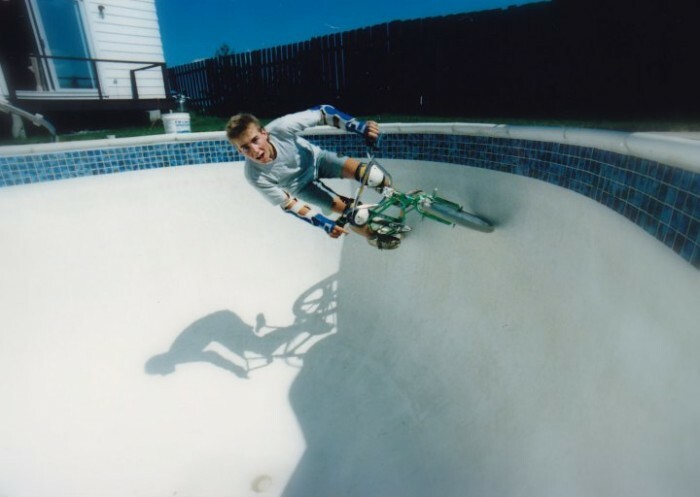 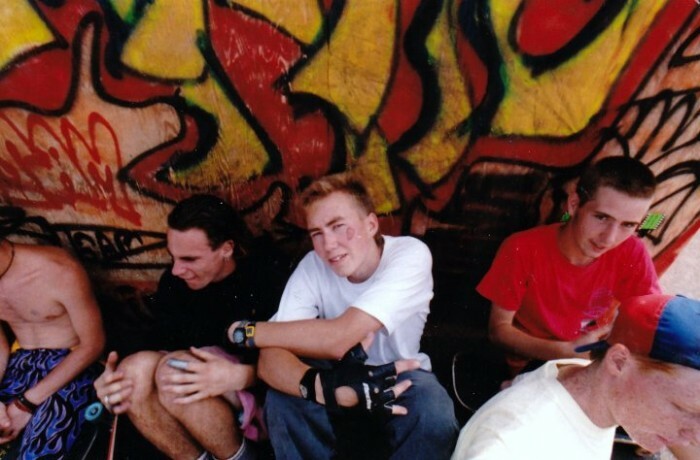 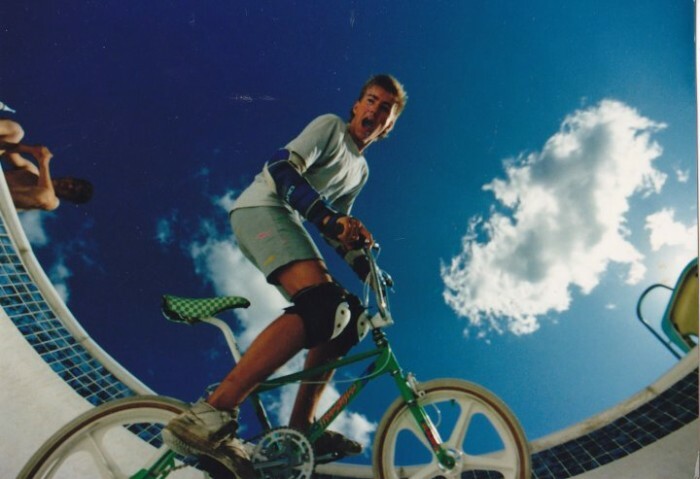 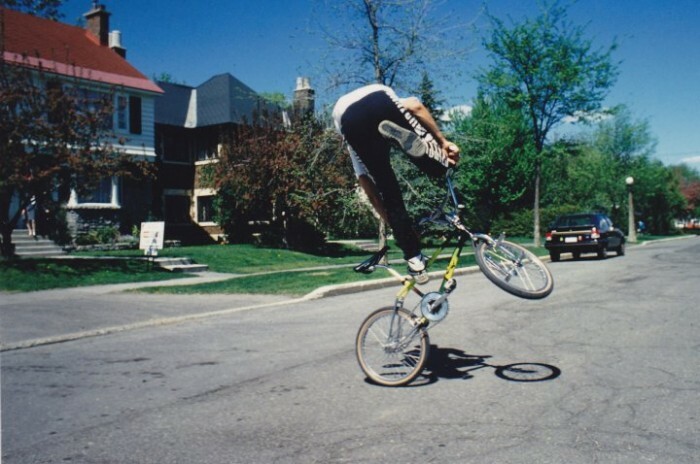 I’ve been doing a lot of digging around on my hard drive lately at stuff I used to make and post on my old local scene website (the now defunct Capital BMX), and found a folder with these old school photos that were sent to me from Frank Krul. 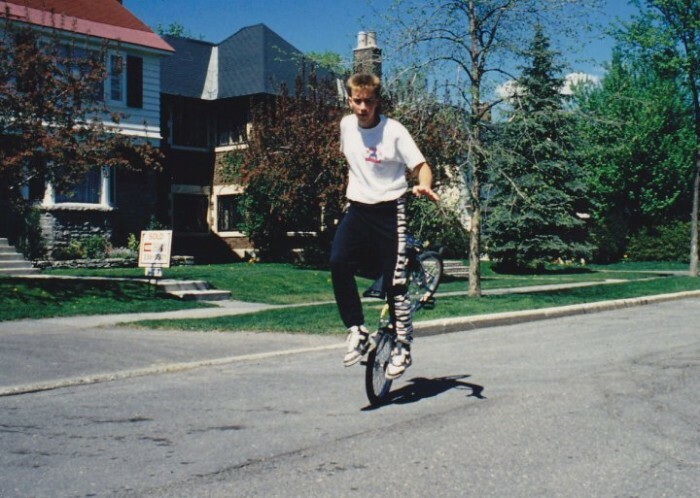 I don’t even know exactly what year these were taken other than the 80’s (either before or just after I was born I imagine), but not posting some of these would be a disservice. 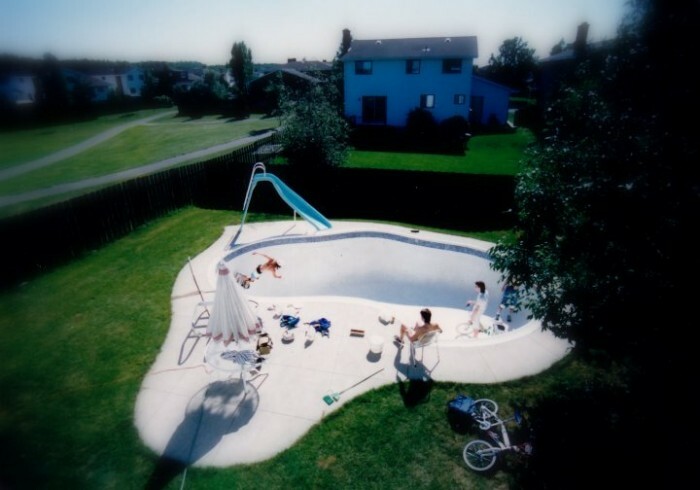 Click below for a few more images of backyard pools, driveway flatland sessions, and geek chic from the 1980’s in the suburbs of Ottawa, ON.